Recently Thrillist published a list of the best bars in Houston. They had some cool bars, including of course the ancient La Carafe, but none were in the Heights. The only Heights area bar that made the list was the Petrol Station in Garden Oaks. 985 Wakefield Drive, 77018. I’m a tequila drinker, not beer, so the finest craft brews are a waste on me. Evidently though this is the place to go for a no-frills watering hole with basic but fantastic grub. The back yard picnic area makes it the perfect neighborhood meeting spot. 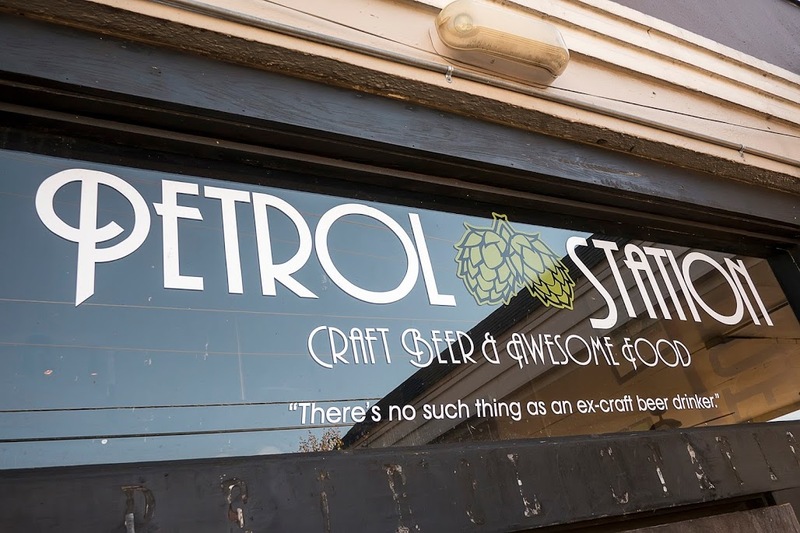 The claim to fame for this converted gas station are the rotating hard to find craft brews. According to reviews it is beer mecca for those wanting strong, bitter, or rare craft brews. They even have the “correct” glass for the type of beer. Some lighter beers are available as well as wine for the more sensible folks.